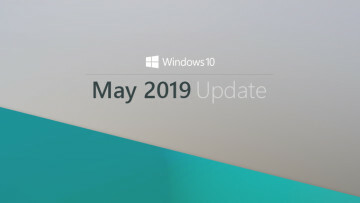 This week, Microsoft released a driver update for its Surface Studio all-in-one PC, the first such update that the device has received since January 10. 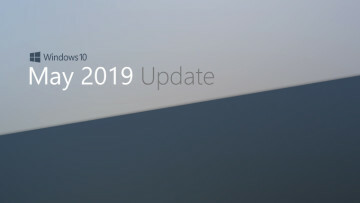 Today's update is small, which just a fix for compatibility with the Xbox Wireless Adapter, a USB dongle that allows you to wirelessly connect an Xbox One controller. According to the company's Value Indicator chart, the update improves reliability and compatibility, with no effect on security, connectivity, performance, or battery life. A year and a half old now, the Surface Studio is the one consumer PC in Microsoft's hardware lineup that's in ﻿d﻿ire need of a refresh. 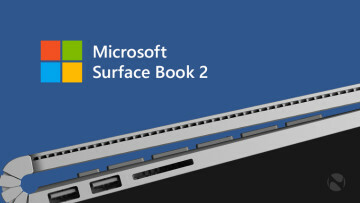 It still uses a sixth-generation HQ-series processor, which is designed for high-powered laptops, and Microsoft hasn't even discounted it. You can buy one right now on the Microsoft Store for up to $4,199. Hopefully, the company announces a new model soon. 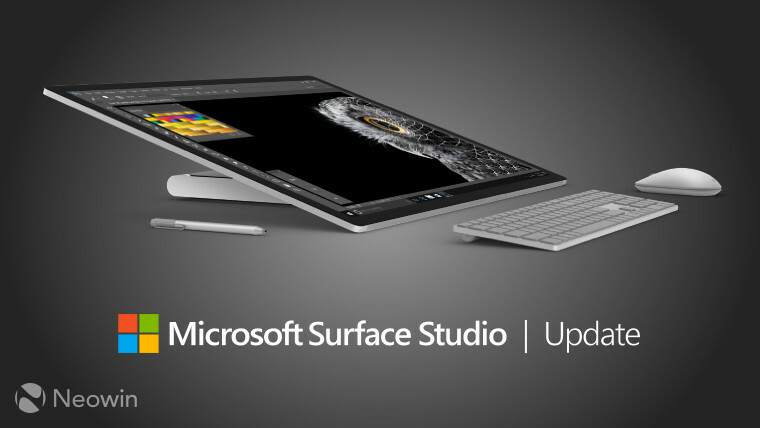 To download the full drivers and firmware bundle for the Surface Studio, you can find it here.